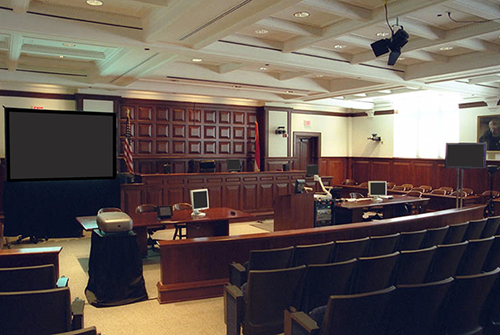 Justice Audio Visual Technology - Conference Technologies, Inc.
Conference Technologies, Inc.® is your resource for audio-visual advances in courtroom technology. Our court consulting group brings over 25 years of design and integration expertise to guide your court system infrastructure with detailed knowledge tailored to all court calendar types. 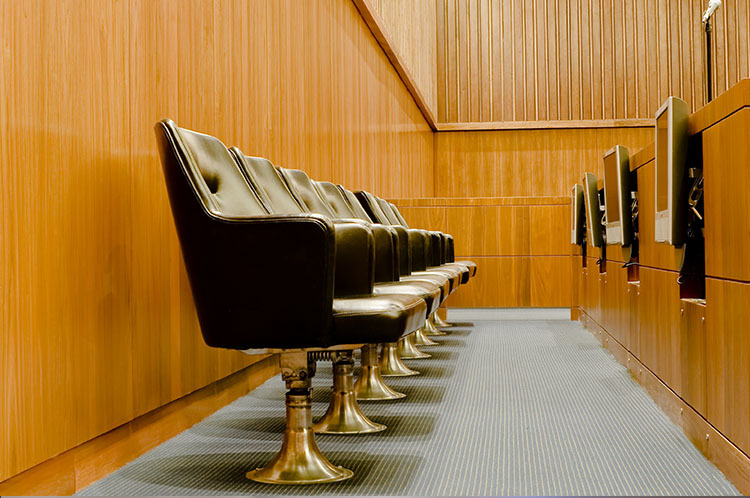 With continual changes in technology and facility requirements, our goal is to develop current solutions for you to achieve an innovative courtroom system. Can You Hear All Of The Parties In The Courtroom Well? Most existing courtrooms use equipment that was designed thirty years ago. 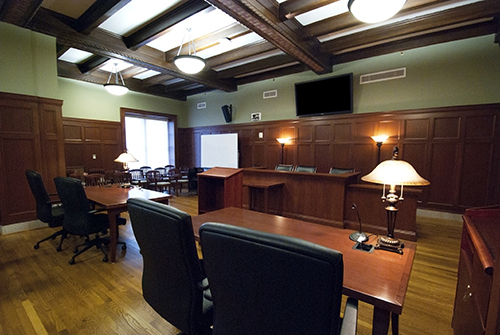 These systems include a few microphones located at the judge, witness, prosecution, and defense areas, and are connected to an amplifier that is tied to speakers in the room. In many cases these speakers are located in the gallery area, and are built on a public address system. The audio from the participants with microphones is heard in the gallery area and the volume is at a very high setting so the participants can hear themselves in the back of the room. Audio technology has advanced significantly over the last ten years and there is a greater demand to create audio reinforcement systems with distributed sound. The goal is to create a feeling of conversation that allows people to speak at a normal volume and have audio distributed throughout the courtroom so all parties feel like they are having a conversation. The quality of the tone of audio is also more natural when reinforced and distributed this way. The demand from courts today is the integration of audio into other technology systems. This could be audio for digital recording, integrated audio conferencing, or video conferencing. 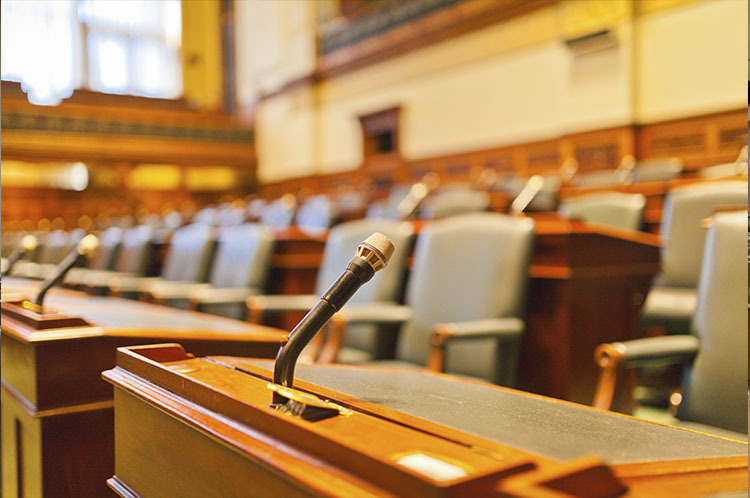 Conference Technologies has developed and refined solutions that are cost effective and exceed the courtroom audio expectations. Designing a courtroom to address four designated zones of audio, and with Digital Signal Processors, reinforces sound through voice-lift technology. Ensuring zones are carefully placed also helps prevent the judge from hearing him/herself and stops the feedback that happens when these signals cross. Most importantly, zones help when there is a bench conference. Comments are appropriately captured ‘for the record’ but are zoned so the jury and gallery areas are excluded from the conversation through push-button white noise. Is Your Court Compliant With ADA Assisted Listening Standards? The ADA standards to meet assisted listening compliance can be accomplished in a few different ways. There are portable systems to achieve this, but also integrated quality voice-lift systems that connect to an ADA device for a seamless and constant connection. 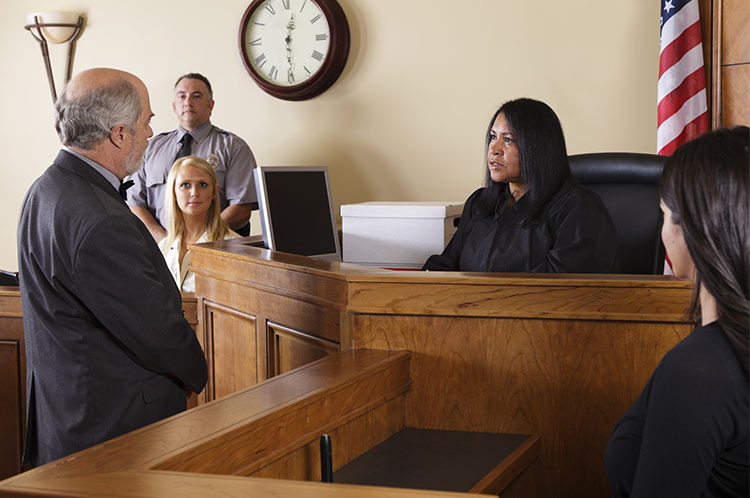 With knowledge of these options, we can empower your courtroom for compliance and help everyone hear the trial. Does Your Audio System Have A Bench Conference System? The ability to conduct a bench conference is important for trials to maintain close conversations between the attorneys, judge and record. 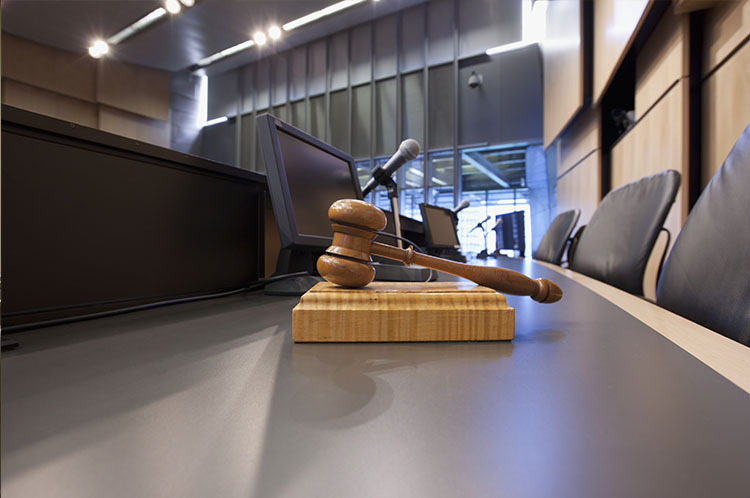 To exclude the peripheral attendees of the court through push buttons with the microphone control activation, white noise, court reporter headset control, and recording is achieved only through high quality integration. Are Telephone Calls Integrated Into The Courtroom Audio System? 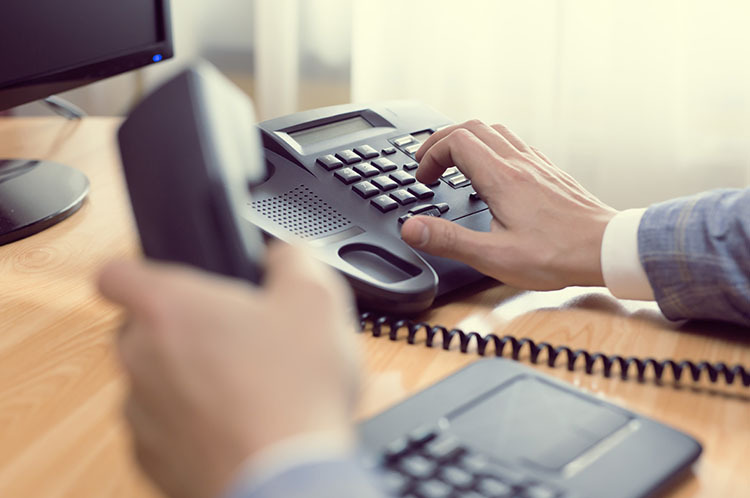 With the use of integrated audio teleconference into your courtroom, you are able to achieve echo cancellation by integrating the speaker phone into the DSP. This will ensure echo cancellation and recording are captured, and is useful for preliminary calls and calendaring. All microphones positioned in the courtroom will be heard by the far-end participant, and his or her audio output can be heard through the distributed speakers in the courtroom. 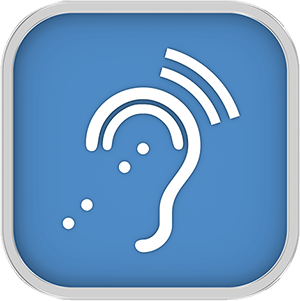 The far-end participant’s audio is also sent to the assisted listening system and digital recording, which makes a phone participant an actual participant in the courtroom. Can You Stream Audio And Video To An Overflow Room? When your courtroom holds a high profile case, it can be necessary to stream audio and video to reach parties or the public interests that are not able to be in the room. There can be times when there is a large crowd in attendance, or witnesses must be in another area for safety or other limitations. 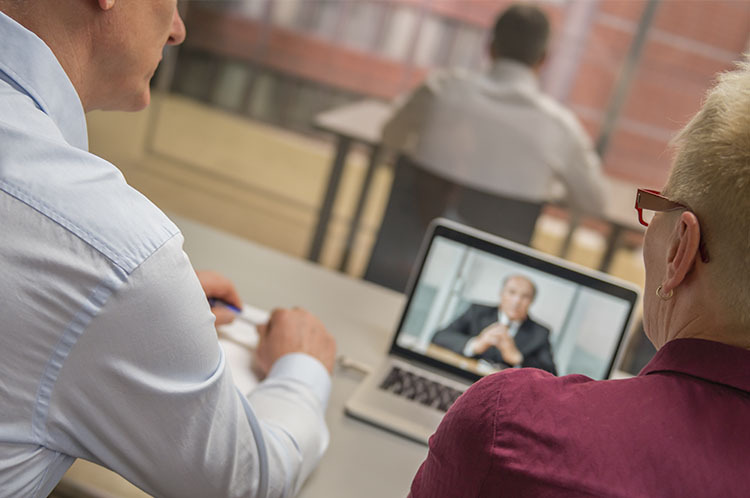 Additionally, streaming audio and video for a multi-party civil suit can be a cost-effective way to reach those who are geographically distant, but relevant to the case. 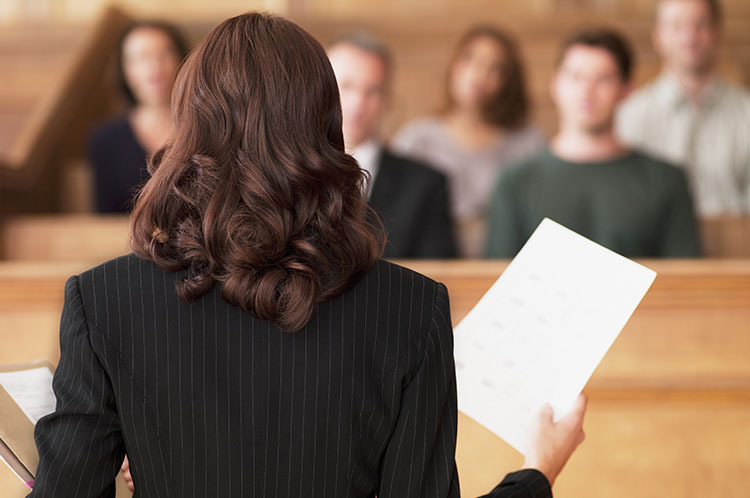 By incorporating the right technology, you can be equipped to share information outside the courtroom. 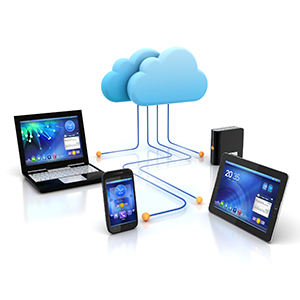 Can Laptops, IPads, Or Devices Connect To Your Evidence System? Having the capability to incorporate various sources facilitates courtroom protocols that share evidence through a presentation system. When the judge is able to preview the evidence and release it to the projected sources, it ensures the jury isn’t tainted by seeing evidence prior to it being properly admitted. Courtroom technology with an option to select a source in an integrated system to ensure this crucial preview is something we provide every day. Are You Able To Conduct Video Calls To Outside Parties? The use of video arraignment has grown, especially throughout the multi-level courts of state, county, and municipal systems. Many facilities incorporate a designated arraignment room and need the capabilities of 24/7 access for initial appearances. Conducting video calls to outside parties is also a way to efficiently manage discovery questions. Just like audio conferencing, the far-end participant should be an actual participant in the courtroom. Audio from all of the courtroom microphones is sent to the far-end, and the far-end is heard through the distributed speaker system, assisted listening device, and captured for the record.